Set to hit retailers in the coming weeks, adidas brings back their classic ZX 800 runner from the 80s with a new material makeover. 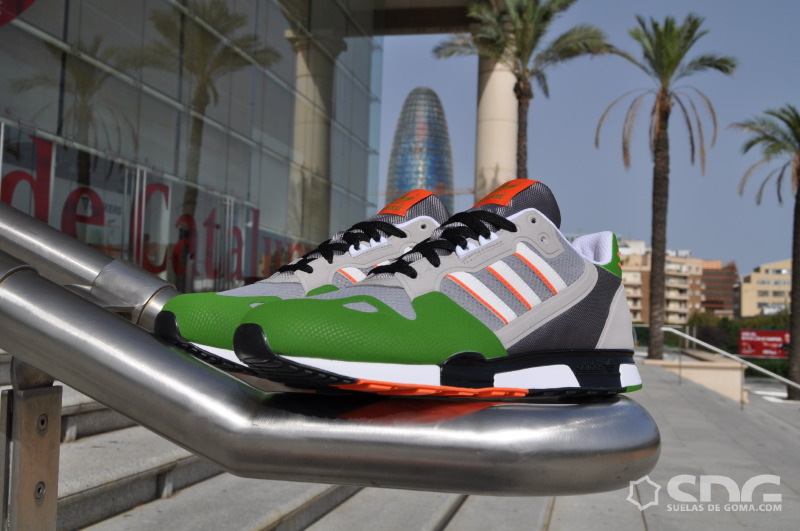 First released as part of the adidas ZX running family back in 1986, the ZX 800 returns this summer sporting an all-new look. Different tones of breathable grey mesh work the upper of the shoe, while lime green abrasion-resistant material takes care of the toe and heel. 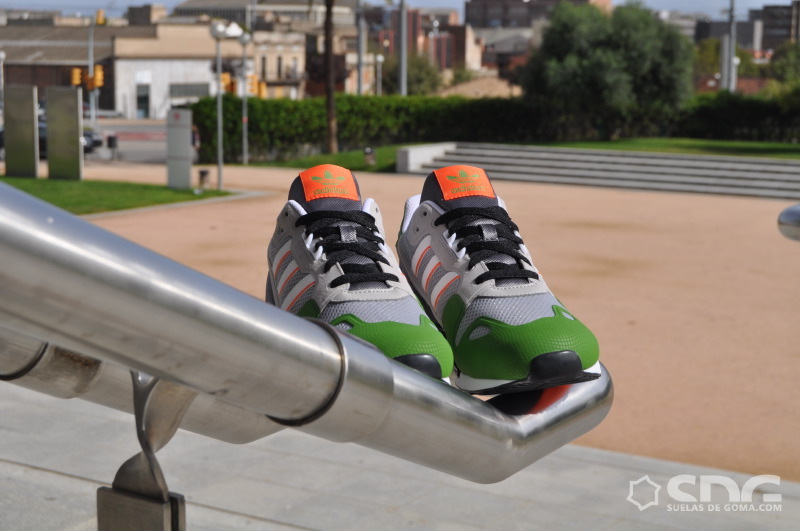 Orange accents the shoe on the tongue, 3-Stripes and heel. 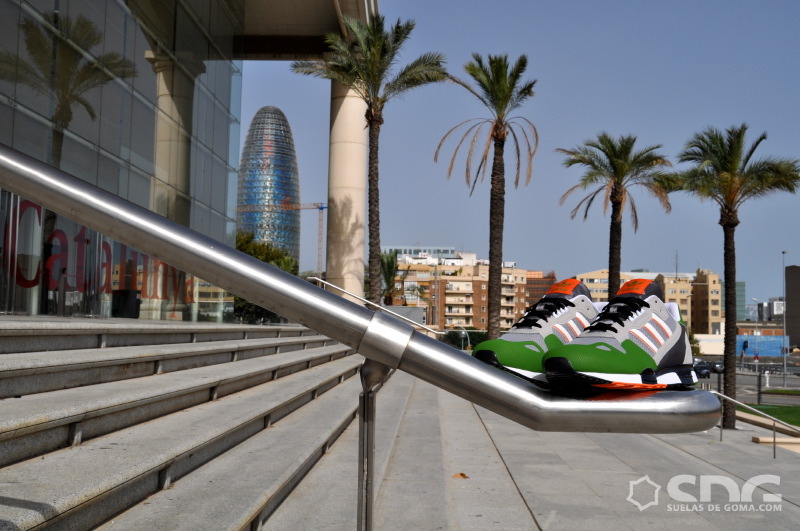 The soft cell foam midsole is done in white and black, leaving black and orange to finish off the outsole below. Look for these to hit adidas retailers in the near future.